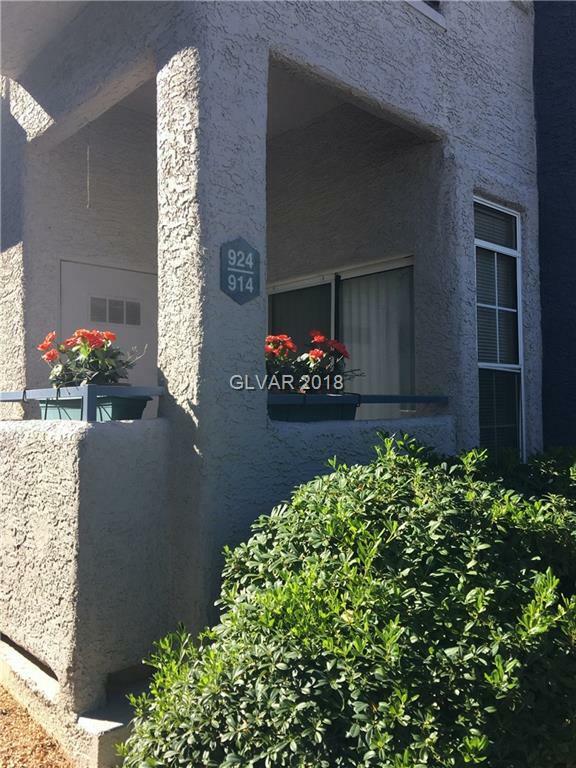 Beautiful 1st floor unit newly remodeled in the heart of Green Valley! Excellent location for shopping and restaurants and in some of the best rated schools in the city. 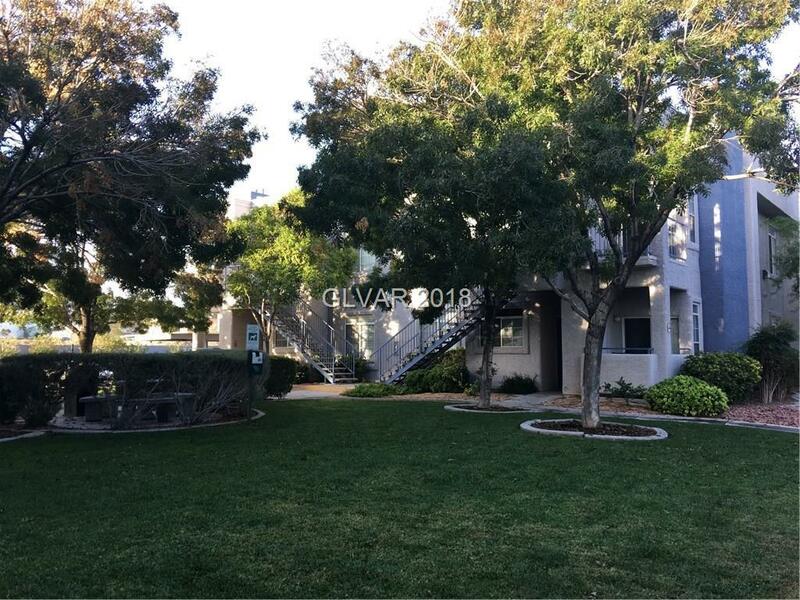 The unit is conveniently located near the community pool and covered parking. 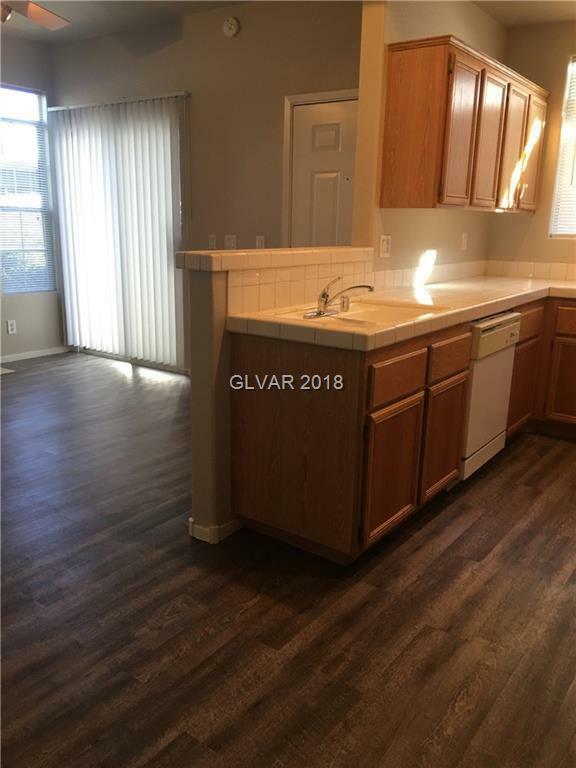 2 bedroom, 2 bath with new flooring throughout! 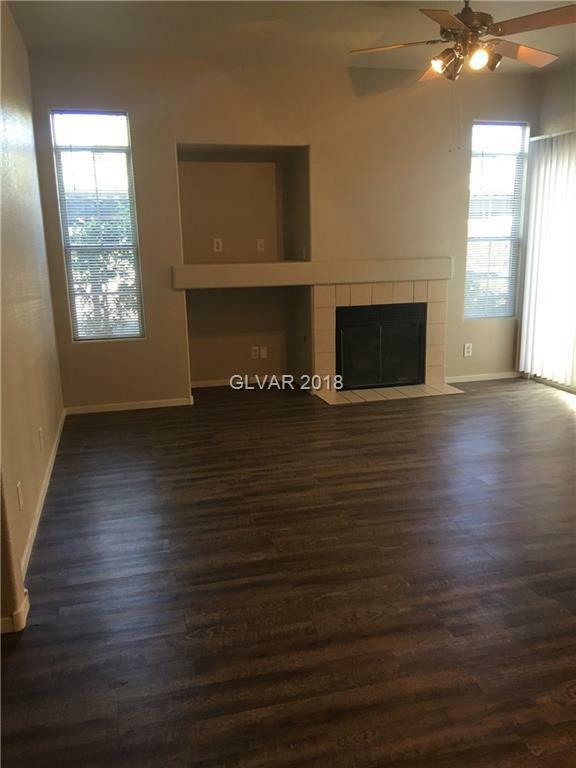 Family room has a fireplace and patio. All dimensions to be verified.